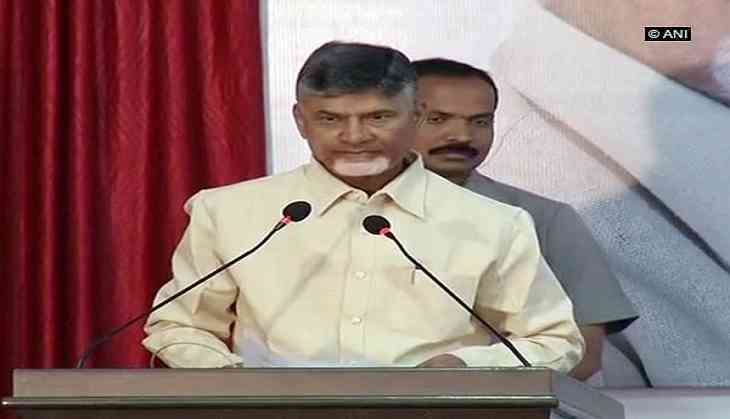 Andhra Pradesh Chief Minister N Chandrababu Naidu inaugurated a grievance cell building beside his residence at Undavalli in the Amaravati capital region, here. This grievance cell will enable people to convey their grievances to the chief minister directly at his residence. The grievances will now begin to be registered online by the officials and the details of the complainant will be sent through SMS. Naidu earlier used to address public grievances at the secretariat. बाहुबली-2 लीक, रिलीज से पहले पता चला, कटप्‍पा ने बाहुबली को क्यों मारा?